With nearly 93 million American adults having basic or below-basic literacy levels, it’s no surprise that one in four children grow up without learning how to read. The imminent need for an increase in literacy and educational programs in the United States is being addressed by thousands of organizations around the country, and there’s a remarkable one located right here in Central New York. Partners in Learning, located on Syracuse’s Westside, provides an ethnic and linguistic diversity of families in Onondaga County with education, training, and employment services. 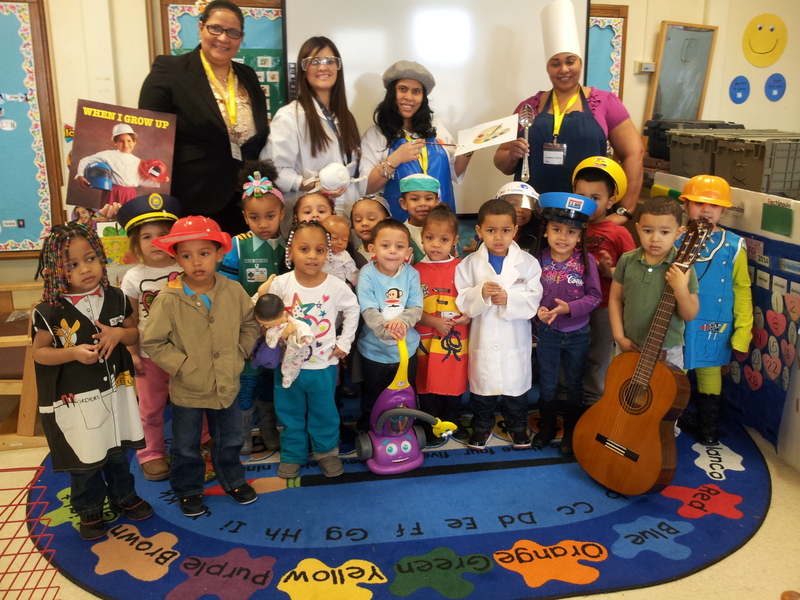 The organization, in partnership with the Syracuse City School District and P.E.A.C.E, Inc. Head Start, practices a unique nationally recognized teaching method to generate an effective learning environment for families with its MANOS Dual Language Early Childhood Education program. The MANOS program’s learning model encourages people of all ages to learn together and from each other with activities to cultivate Spanish and English language skills while supporting cognitive, social, emotional, and physical development. Partners in Learning received a Community Foundation grant in Collaboration with the Literacy Coalition to support its MANOS Intergenerational Learning Circles (MILC), which offers Latino parents and caregivers the opportunity to meet weekly to learn about the Common Core Standards, practice English through reading books supplied by Dolly Parton’s Imagination Library program, make cultural comparisons, and put learning to practice with their children in the MANOS classrooms. This learning environment helps families build cross-cultural connections and enhance literacy and language skills, ultimately helping to overcome language and cultural barriers. In conjunction with the West Side Learning Center (WSLC), Partners in Learning is able to assist parents, children and families in acquiring the necessary skills to be productive workers, entrepreneurs, consumers, and engaged citizens. The West Side Learning Center, an integral component of the organization, offers adults the opportunity to choose from a menu of learning options that fit their preference. Options include English language instruction, computer and office technology training, early childhood education, job readiness, internship placement, and foreign credential translation and evaluation. In 2013, 803 adults enrolled in the classes and 90% of them improved their English-language literacy while 121 found employment opportunities. The Learning Center received a Community Foundation grant to update and expand its Technology Enhanced Language Learning (TELL) computer lab to handle both the latest language development technology and the computing resources for the MANOS program.